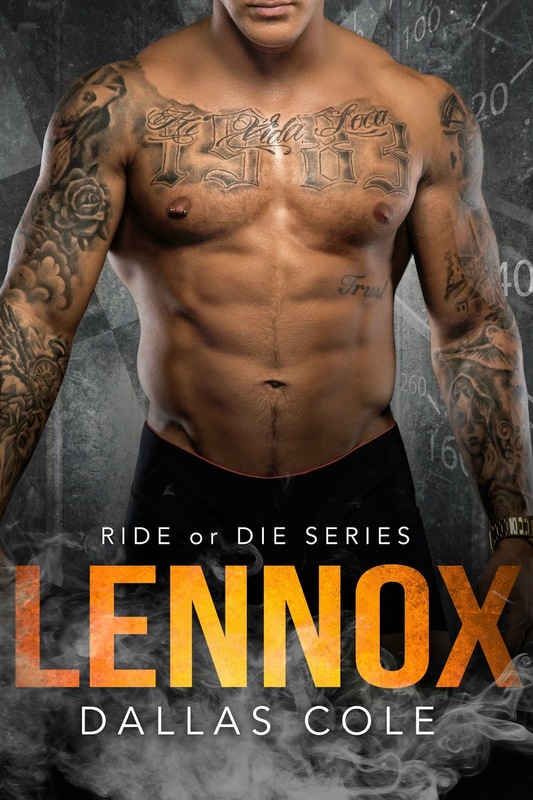 Lennox knows he’s a dead man walking. He’s done his time and paid for his crimes, but the crew never forgets. It seems that “Lennox” is the DebutNovel of Dallas Cole. Well written and fast paced – almost as fast as the cars we are talking about here. For me as a clueless person when it comes to cars, it seems the author knows her way around the subject at least well enough to make it appear as if she does. From the first page on I felt like I was dropped right into an alternate version of something between a certain Nicholas Cage or Paul Walker movie … Fans will know what I am talking about. This book really had steam and I am saying this not just because there were some real hot cars around. Finding everything I needed in this book I really enjoyed this Bad Boy Romance and I can only recommend this Book. Also I believe that this Author is one that should be watched closely – for whatever she will release next will probably be equally good.